Curaçao is located in the Caribbean Sea north of Venezuela. It is the largest and most authentic of the leeward islands. 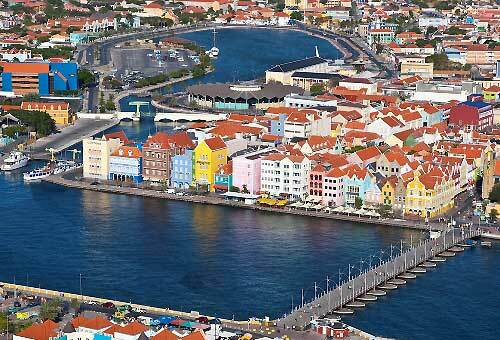 Curaçao has a tropical climate with a temperature that is around 30 degrees all year round. Because of the almost always present wind it feels very pleasant. Thanks to this wonderful climate, life on Curaçao plays mainly outside. The temperature of the seawater is 28 degrees on average. In addition to sun, clear blue sea and white beaches, Curaçao has a lot to offer, such as the rugged north coast, the south coast with many picturesque bays and cozy beaches, nature parks, the beautiful underwater world, country houses, and the many beautiful buildings and the unique pontoon bridge in the historical inner city. Equally varied is the range of possibilities to enjoy all this beauty; relaxed or active, organized or independent, by car, on foot, on a mountain bike, with the (sailing) boat, snorkelling or diving. 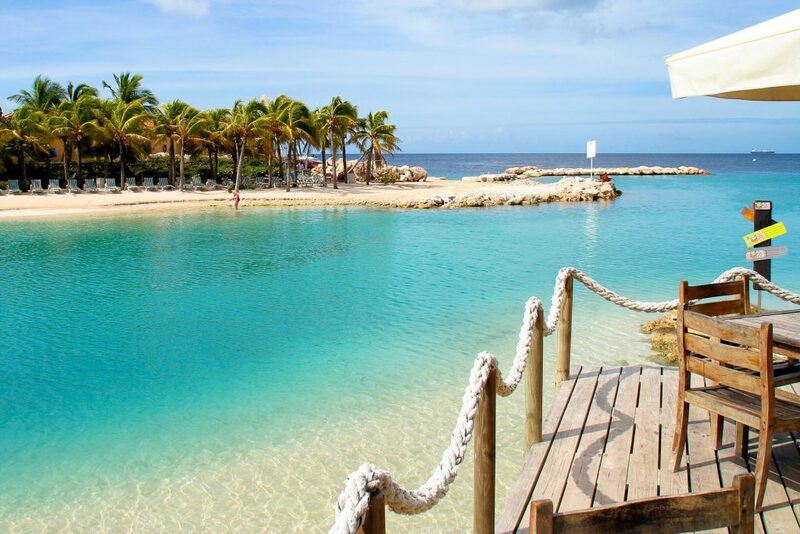 It is worth considering taking a diving course on Curaçao. 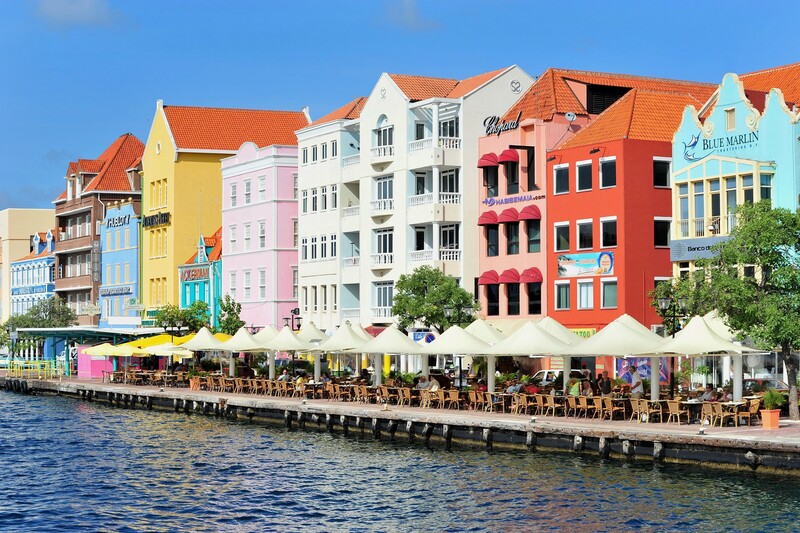 Finally, Curaçao offers you a variety of restaurants and occasions for a fun night out. To fully enjoy all that Curaçao has to offer, we advise you to rent a car. There is parking space available for your rental car on the private enclosed grounds. We can arrange a rental car. This will then be ready at your arrival or that the car rental company will pick you up. We also gladly pick you up and bring you back to the airport.